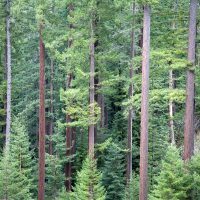 The Columbia Land Trust conserves and cares for the vital lands, waters and wildlife of the Columbia River region. 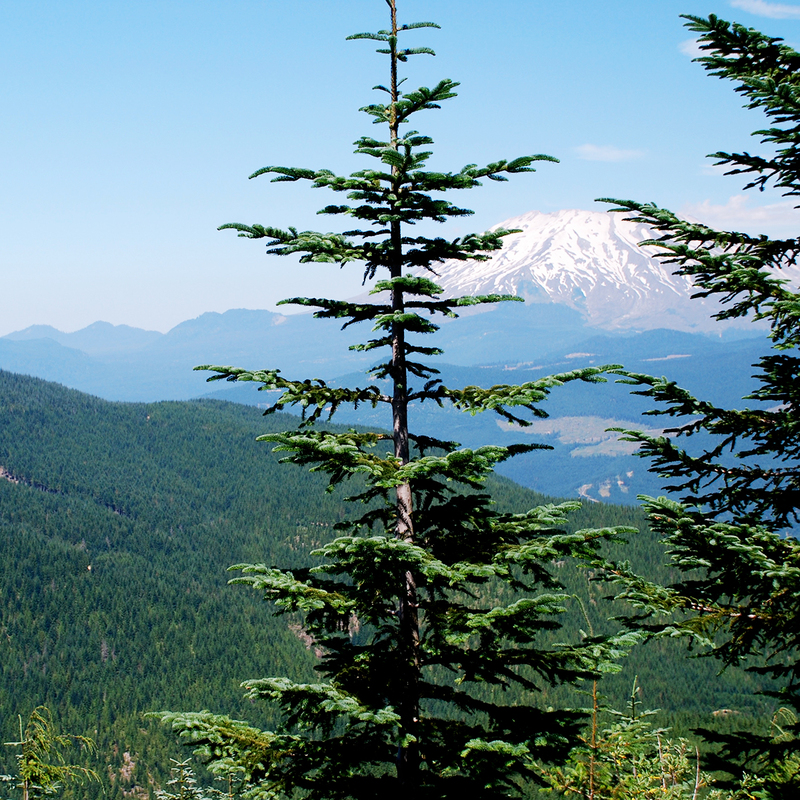 The Trust took notice of increased forest fragmentation occurring on Mt St. Helens’ southeast flank and a landowner’s subdivision of 20,000 acres into 2,000 separate units. 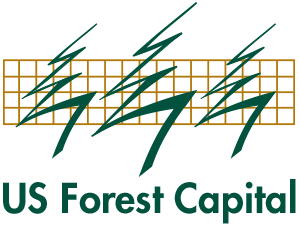 We assisted the Trust in developing their Forestry Initiative and then sourcing, structuring, funding and closing a complex series of transactions. To date, the Trust has acquired conservation easements over 9,750 acres and has acquired fee over 2,540 acres associated with the ecologically sensitive Pine Creek. The fourth and final phase for up to 7,900 acres is expected to close in 2017.